Cognac Ancestral, Grande Champagne Cognac, is a blend of extremely old rare cognacs, the average age is 40 years. The cognacs mature for decades in barrel before being carefully transferred to demi-johns to guard and protect the fine aromas. Distilled in ancient times and matured in Cognac, from the Grande Champagne cru, the Ancestral Cognac has been blended by Francois Méry, in honor of his heritage. Age : The average age of the cognac selected to create the blend for the Cognac Ancestral is 40 years. Ingredients : Cognac Grande Champagne, organic certified cane sugar syrup. François Mery’s family have been in the cognac trade for more than 100 years, a true ‘Cognac Man‘, French and incredibly proud of his heritage, he cultivates vines, distills and ages cognac, using the traditional methods which he learned from his Father and Grandfather. 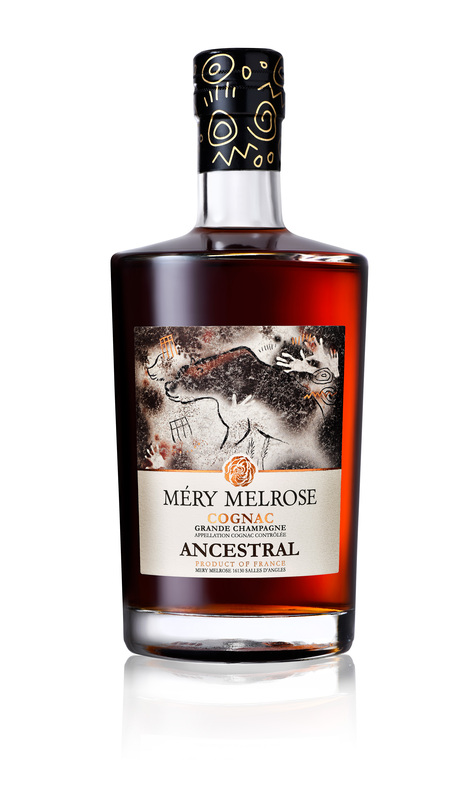 The Ancestral Cognac is a piece of history, delicately selected and blended with enthusiasm in small batches and bottled to order. Sometimes the cognacs are selected from François’ private family collection, and on other occasions selected from cognac growers in the best neighboring cellars. The Cognac Ancestral is available in very limited quantity, a beautiful expression of aged cognac and its’ terroir, a cognac intended for connoisseurs and amateurs alike.